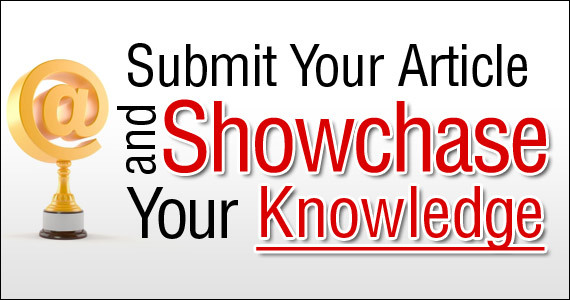 Would you like to be a contributing author to The eMail Guide? Share your email marketing expertise and experience to boost your business! The eMail Guide accepts your bylined contributions for our blog, newsletter and review sections. 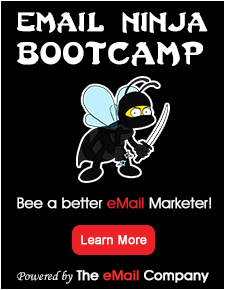 We provide relevant and stimulating articles that appeal to all levels of eMail Marketing, from NewBees to Ninjas. Our Editorial Calendar will give you the timeline of upcoming themes. Once you’ve created your submission content, simply click on the link and send us the article in MS Word format (no PDFs, please). Please include all relevant links in parentheses next to the words to be linked. That’s all you have to do! Honesty is our policy. We reserve the right to change, modify, or not publish any content that does not align with our business practices or readership. We also retain the right to reprint any content we use, with full attribution, in other marketing materials. Great results happen when you showcase your expertise and experience at The eMail Guide.